The DanceStar South Africa qualifiers, your ticket to compete at the DanceStar World Finals in Croatia! 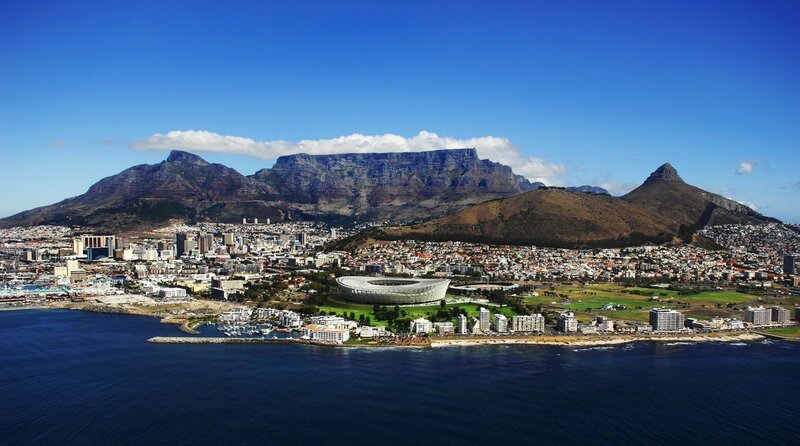 Qualify for as many items as you can in South Africa. Trust us you want to do this!! Make sure you are part of this spectacular dance event. Do not miss the opportunity to become South Africa's next DanceStar champion and qualify for the dance event of the year, the DanceStar World Dance Masters and Finals in Croatia. Not only will you stand the chance to qualify for the World Dance Masters, but you might also win free flights and accommodation to the World Dance Masters in Croatia. All you have to do is enter the South African qualifiers, show the judges your amazing dance routine in a solo, duet/trio/quartet or group at the qualifiers and if you meet the standard you will receive your qualification confirmation for the World Dance Masters. Dance Schools are really encouraged to enter as this is such a great experience for all. Best school sponsorship amount for the tour. Trophies will be given to the top 3 dancers from each section. Please note that the fees are calculated in accordance with the international entry fees. Registration and entries close on 5 September 2018. Entry fees are due on or before 5 September 2018. No late entries will be accepted and entries will be scratched if fees are not paid by 12 September 2018. The entry fees are non-refundable after 5 September 2018. A tournament consists of MINI, CHILD, JUNIOR, and SENIOR age groups. The cut-off date for age groups is the last day of the ESDU World Dance Masters. MINI, CHILD, JUNIOR, and SENIOR groups are based on the age of the oldest dancer in the said DTQ or Groups. Age category for DTQ’s, Groups and Formations will be calculated by average age. In the case that group consists of MINI, CHILDREN, JUNIORS and SENIORS, the age will be determined by average age of seniors and JUNIORS only. In the case that group consists of MINI, CHILDREN and JUNIORS, the age will be determined by average age of JUNIORS and CHILDREN. In the case group consists of MINI and CHILDREN, the age will be determined by their average age. Please note that the online entry system will automatically calculate the appropriate age and age group for dancers. Music will be uploaded by the teacher on the online system. Competitors must have a backup of the music on a memorystick with them backstage. The judging panel for the South African qualifiers will consist of local judges with the necessary international judging experience as well as international judges to ensure that only the best dancers qualify to represent South Africa at the World Dance Masters. 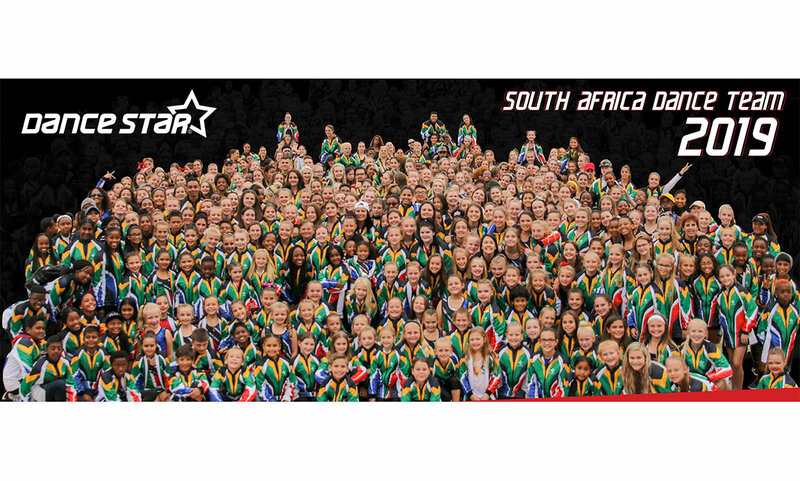 Representatives from the DanceStar will supervise the South African qualifiers to make sure the tournament is run at the same standards and high level as the World Dance Masters. There is a R100 admission fee per spectator and R50 for pensioners and children under the age of 12. Flash Photography will not be allowed in the competition area as this is distracting to the judges and competitors. If a flash is used the person will be asked to leave the venue immediately. There will be a professional photographer inside the competition area who will take action shots of each performance. A programme will only be available the proceeding week the competition starts in each city. The full results will also be available on the entry system a week after the completion of the qualifying tournament.